Callia Jewelry partners with Muse Group, an American non-profit (501c3), to create economic opportunities for low-income women in Côte d’Ivoire, West Africa. Through this partnership, Callia empowers village women’s groups to supply organic materials, which are transformed into jewelry by urban women that Callia trains on production and design. 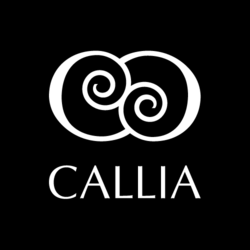 Callia was created to include low-income African women in ethical fashion industry. From our rural organic bead suppliers to our young urban artisans, we are all about helping women earn a living from fashion, so they can support their families.